Preventing the onset of dental problems and oral diseases is extremely important – not only is it the simplest way to avoid requiring treatments, it will also save you time, effort and money further down the track. Preventive dentistry nearly always comes back to maintaining good oral hygiene habits throughout your lifetime. As well as brushing your teeth twice a day and flossing daily to remove food particles, plaque and bacteria, ensure you consume a diet low in sugars, starches and acids, and drink plenty of water. 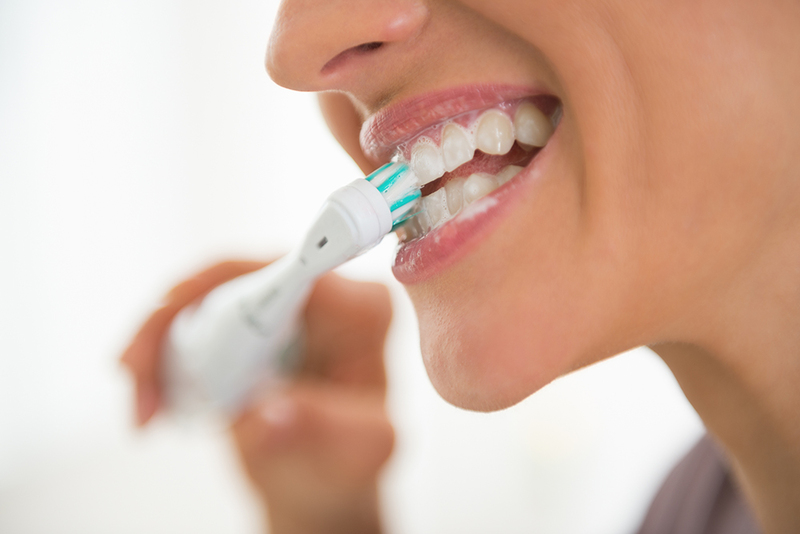 A number of serious dental and medical problems can result from poor oral hygiene – including periodontal disease. Also known as gum disease, periodontal disease is a serious inflammatory disease of the support structures of the teeth. If oral hygiene is not maintained and plaque build-up occurs, it hardens to form tartar. This tartar, which can only be removed by a professional, then irritates and inflames the gums, exacerbating the problem and damaging nearby bones and ligaments. It may also lead to tooth loss. Swelling, tooth sensitivity, abscessed teeth, redness, bleeding and recession of the bone and gums may be symptoms of periodontal disease. Diagnoses can only be made upon a dental assessment by our team, where treatment options can be explored. Incorporating regular check-ups as part of your continuous health care and adopting a simple yet regular oral hygiene routine of brushing twice a day and flossing once a day will significantly reduce the development of gum disease and help keep your natural teeth for life.